Boulder is one of the most beautiful cities in Colorado and is home to many lovely historic churches, cathedrals, and temples with stained glass windows. Boulder’s antique stained glass is an important part of the city’s lively artistic culture, as well as its history and is valued by the city’s residents. Church stained glass restoration for Boulder houses of worship offers a viable solution for preserving aged and valuable stained glass windows. 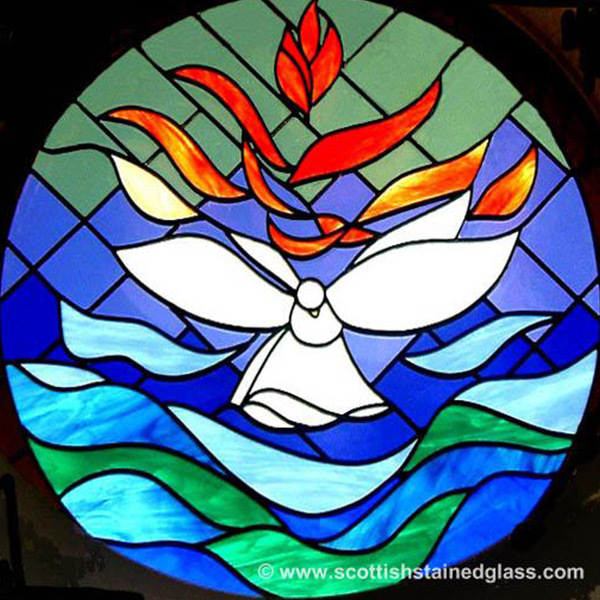 With some minor repairs and cleaning conducted on behalf of a qualified expert, the lifetime of antique stained glass can be extended for decades, allowing future members of the congregation to enjoy its beauty and stay connected with history. 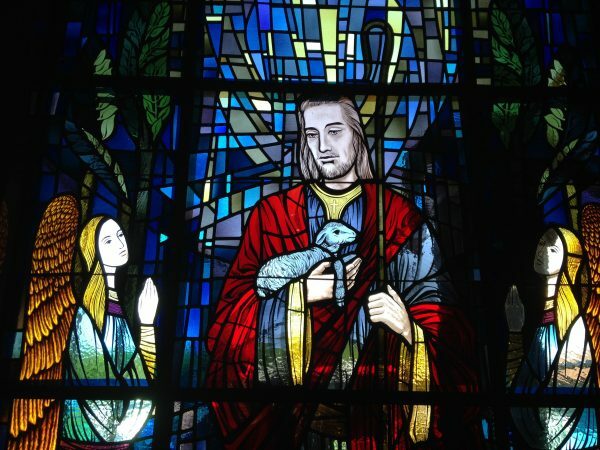 At Church Stained Glass Restoration, we are extremely well versed in the techniques required for repairing and restoring delicate religious stained glass windows. We proudly serve the entire Boulder community, including the communities of Mapleton Hill, Whittier, Chautauqua, University Hill, and downtown Boulder. If you belong to a church or religious group in Boulder that needs church stained glass restoration, please contact our team to schedule a consultation. Timely repairs and restoration are key to preserving stained glass. When the structural integrity of the window frame and stained glass begin to suffer, the glass is at high risk of cracking, breaking, and falling out. And unfortunately many priceless works of art have been lost for this very reason. 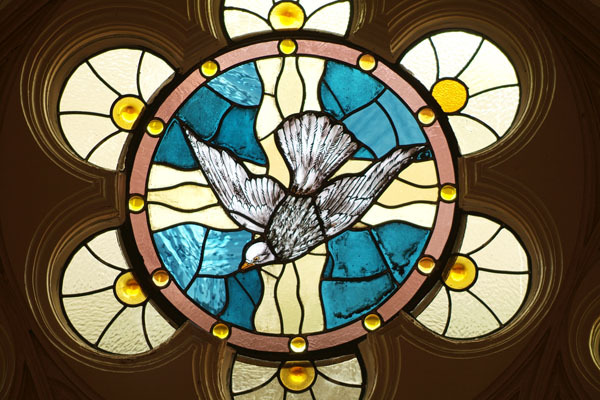 By addressing signs of deterioration as soon as possible, you can keep your stained glass in optimal condition and ensure that the colors and imagery stays vibrant and beautiful. Our unique process for church stained glass restoration in Boulder allows us to repair stained glass in a conservative, minimally invasive manner. We work hard to ensure that as much of the historic glass and original work as possible is preserved and reused. Our excellent attention to detail and talented team makes us the most qualified and skilled stained glass restoration expert in Boulder, Colorado. Our restoration process begins with a visit to your Boulder church. One of the team members from our office in Centennial will schedule a time to visit your church for an inspection and consultation. During your appointment, we will carefully examine the stained glass, note any signs of deterioration, and spend some time discussing your concerns. Then, once we’ve gathered all the necessary information, we’ll formulate a plan for the repairs which will be compiled into a proposal for your review. After you’ve signed off on the proposal, we’ll schedule a time to commence the repairs. In an effort to save time and money, we’ll try to complete as many of the repairs as possible onsite.  However, it should be mentioned that operating in this capacity does place some limitations on what we can accomplish. Usually, the best option is off site repair. In this case, we’ll remove the stained glass by chipping away the glazing putty holding it in place. A piece of tempered glass is put in its place and the stained glass is brought to our studio. Once at our studio, we begin by carefully documenting the stained glass. This is accomplished by taking rubbings, photographs, and measurements. The stained glass is left to soak in a bath of cleansing solution so that the cement dissolves and it can be cleaned and taken apart. Then, we take the stained glass apart and lay the pieces out in their original sequence. If possible, we will try to recycle the old leading, but many times we end up replacing it. The windows are rebuilt with stronger lead. If necessary, broken pieces of glass are replaced. Hand-painted pieces are recreated by one of our artists and fired in our kiln. The joints are soldered together and sealed with a mixture of molten lead and tin. Next, a thin black cement is forced through the gaps between the lead and the glass. This helps to make the stained glass stronger. After the cement dries, the window is polished and cleaned and returned to the church where it is reinstalled. Now, the stained glass can be enjoyed by the members of your church for several decades longer. In addition to complete restorations, our company is happy to provide services for church stained glass repair in Boulder. If you have stained glass that has been vandalized, broken by hail, or damaged in any way, please do not hesitate to contact our office. We would be more than happy to speak to you about your situation and discuss possible options for the repairs. Preserve the beauty and history of your Boulder church with stained glass restoration. Call our office today to schedule a time for an onsite consultation to have your stained glass inspected by a professional.